Thank you for your interest in the Soo Bahk Do Institute. Purchase your TARGETED FUTURE RANK SUBSCRIPTION, not your present rank. Click "About Subscriptions" or either subscription button above to see a list of the available subscriptions. To purchase a subscription, you must register, confirm your email and then log in before the BUY NOW button will appear. You may change or cancel your subscription at any time. Each higher level subscription contains all content of the lower level subscriptions. U.S. Federation Members and students of authorized World Moo Duk Kwan entities can receive 25%, 40% and 15% + an additional 40% discount on subscriptions during checkout by using Discount Codes provided by Studio Owners. 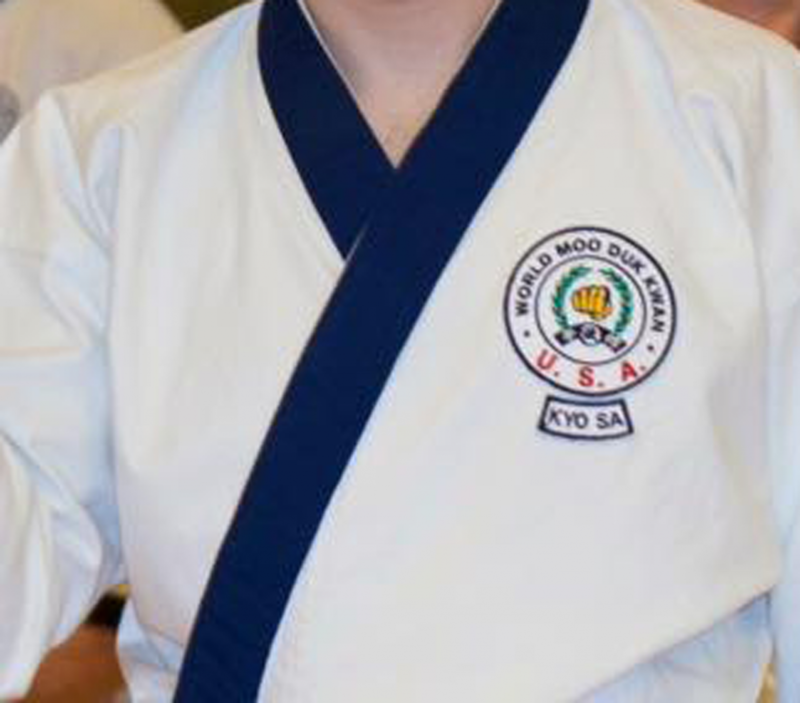 The U.S. Soo Bahk Do Moo Duk Kwan Federation is a 501c(4) non-profit organization and your subscription helps support pursuit of its chartered purposes. The purpose of the Soo Bahk Do Institute is to enhance your personal training experience in order to maximize the value of class room time spent with your personal instructor and fellow classmates. With practice, you will gain deeper knowledge and understanding of how to execute the Soo Bahk Do Moo Duk Kwan techniques presented in these videos in order to qualify for rank examinations. With diligent practice your performance will improve and your achievements will earn you new opportunities to be promoted and proceed to the next level of your training. New content is continually added to subscriptions when it is approved for publication by the Technical Advisory Committee. You can subscribe to various feeds on the Soo Bahk Do Institute in order to receive notifications when new content is added. You can also get a quick overview of site activity by checking the “Timeline” link on the main menu. Thank you for your interest in maintaining your Kyo Sa Certification in good standing and gaining access to special content that is only available to Certified Jo Kyo. SAVE 15% DISCOUNT with an Annual Subscription. Continue your education as a Moo Duk Kwan® Certified Instructor and learn new skills you need to possess in addition to technical prowess on www.soobahkdo.biz in order to be an effective instructor and a potential future Certified School Owner. *Special "instructor level" content is still being cataloged for release in the Jo Kyo, Kyo Sa and Sa Bom Certification Maintenance subscriptions and more information about that content will be forthcoming. The Kyo Sa Certification Maintenance Subscription fulfills a portion of the TAC requirements for keeping your Kyo Sa Certification up to date and in good standing. The Kyo Sa Certification Maintenance Subscription also includes unlimited access to all the content in lower rank subscriptions PLUS access to special content that is only available to certified Kyo Sa. Should your payment fail to process in accordance with the subscription frequency you selected, your subscription will expire and access to your subscription content will cease. You may restore your access simply by reactivating your subscription or selecting a new subscription. You may cancel your subscription at any time and in some cases we may cancel your subscription. In both cases you will lose access to the content in your selected subscription. All subscription payments are securely processed by PayPal. Should you need to update your credit card or make other changes to your preferred method of payment, you will do so through your PayPal account. If you do not have a PayPal account, one will be created for you when you purchase your first subscription. The Soo Bahk Do Institue does not store any of your financial information. Should your subscription expire, be cancelled or suspended, you will lose access to the content in your subscription until it is renewed or reactivated or another subscription is purchased. Only one subscription can be active on your account at one time, but you can cancel a subscription at any time should you desire to activate a different subscription. Either your Gup ID or Dan ID is required for discounts. Save 15% off the standard monthly price!